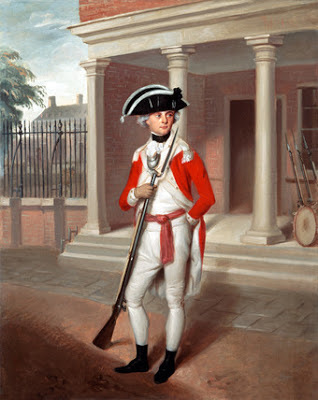 In 1774, the HMS Asia, Somerset, and Boynes, carrying 460 British Marines were dispatched to Boston to reinforce Major General Thomas Gage’s army. Their commander, Major John Pitcairn, drilled and nurtured them into a first class unit, and in May of 1775, an additional detachment of around 700 Marines joined the 460 marines already in Boston to form the 1st and 2nd Battalion of Marines. Both battalions were organized along conventional army lines, complete with grenadiers and light infantry companies. The Marines soon took part in the battles of Lexington, Concord, Breed’s and Bunker Hill, where Major Pitcairn was killed. Do you have what it takes to brave the seven seas, fight the foe weather he be on land or on the sea? You too can be a bulwark against treason, you too can gain honour and glory on the field of battle. But can you be certain? To find out, join The Royal Marines today! A mature gaming community from all walks of life - We follow a non discriminatory recruitment policy, which means so long as you demonstrate a willingness to comply with regimental rules, and show enthusiasm for personal development you're guaranteed to be accepted, regardless of nationality or religious views. Chance for promotion - The PRT MF is a relatively new regiment within the community, and there is plenty of room for expansion, and a chance to earn yourself a position of responsibility along the way. 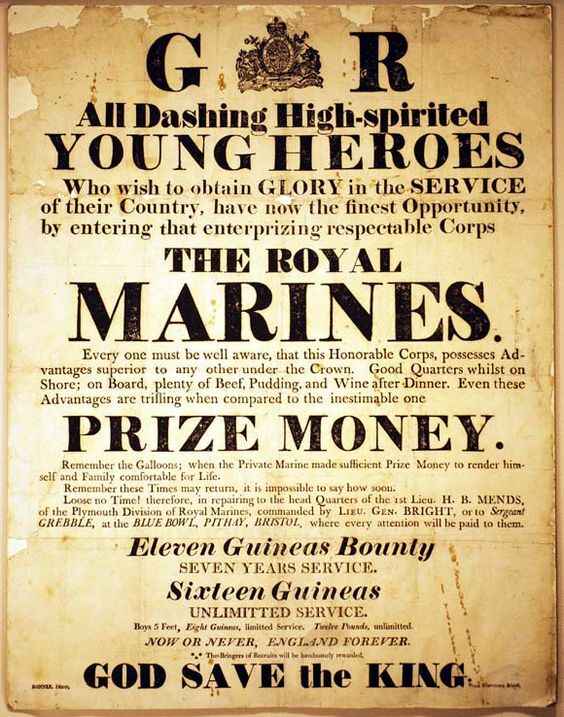 Promotions will be given on a basis of demand, deserving merits, personal skills and regimental population, -NOT- as a cheap reward for prolonged service. Socialisation - We believe in getting to know every member of the regiment, and will never enforce permission to talk during battles unless absolutely necessary. We offer a great, interconnected gaming community outside of Whigs & Tories over a range of other mods and games. Add Space Aristocrat and MacMuzli on Steam.